Looking as lovely as ever ladies! Well done! The Coventry Half Marathon - You Did It! 2. Looking as lovely as ever ladies! Well done! The Heart Angels were at the Coventry Half Marathon welcoming the racers back after doing their incredible half marathon! Big well done to all the racers! 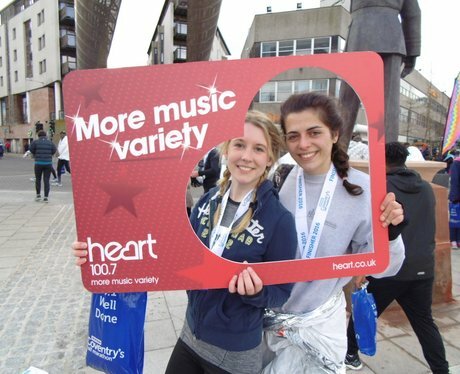 See the full gallery: The Coventry Half Marathon - You Did It!